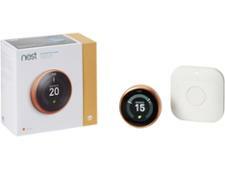 Nest Learning Thermostat 3rd Generation smart thermostat review - Which? 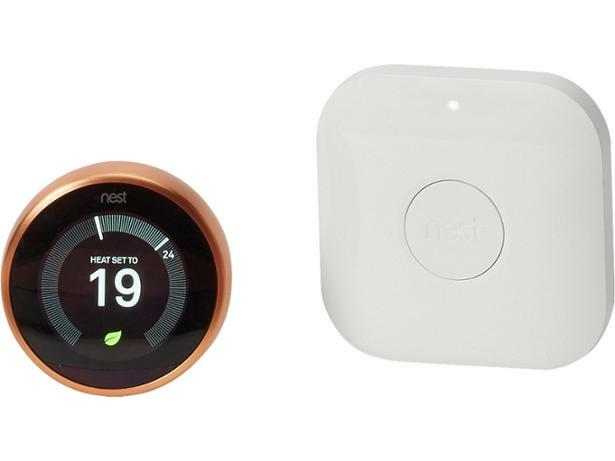 As the name suggests, the Nest Learning Thermostat 3rd Generation learns your routine, so unlike other smart thermostats, you're not tied into setting regular schedules. 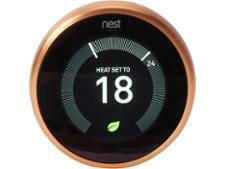 This makes it an interesting model, but you need to know that it's easy to set up and use before you commit to installing it in your home. 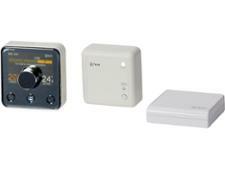 To find out if this smart thermostat is worth investing in, read our full review.